It takes Skills to be relevant and successful in these times of digital revolution. In the next few weeks we head for Microsoft Tech Summit Africa event in Cape Town, South Africa. Where there will be a lot to learn and share. We earlier shared on what the event offers and brings. 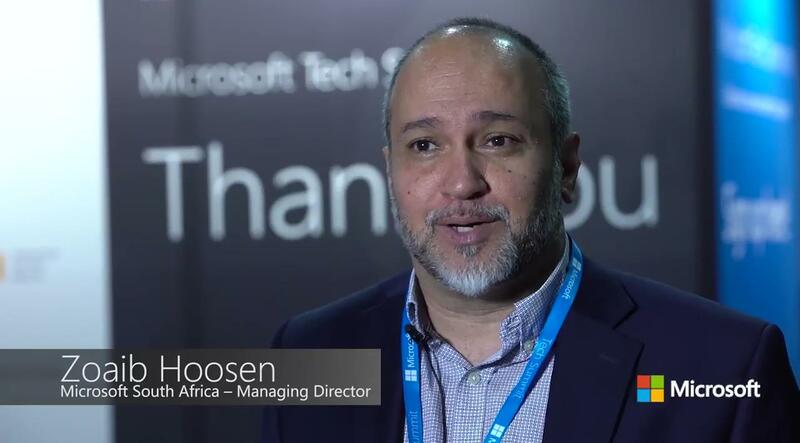 Microsoft South Africa general manager Zoaib Hoosen shared his views on what Microsoft Tech Summit brings to South Africa. He said “We are currently experiencing a seismic shift in the industry. Often referred to as the digital revolution or the 4th industrial revolution“. Registration is currently opened if you are interested in attending. Visit the registration page and get yourself there for an amazing experience. We will do well to bring yo updates from the event if you can’t make it. So bookmark this page. Microsoft Tech Summit takes place February 13-14 in Cape Town.